Ellie Free Multipurpose WordPress Theme. 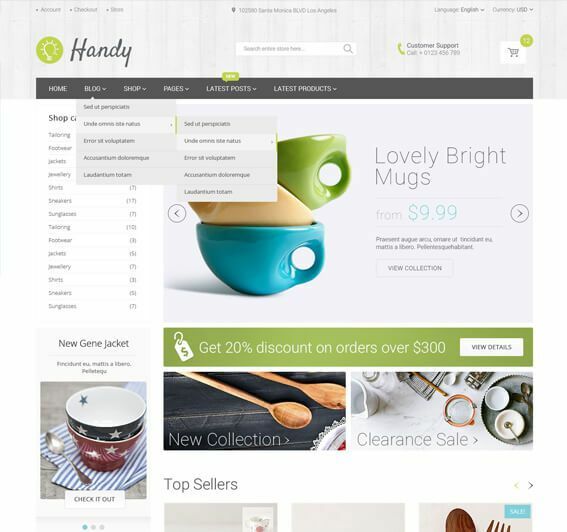 Ellie theme was designed to be multipurpose that means you can basically use it to sell any kind of product online. We have added a lot of customisation options that you can use through WordPress Customizer so that you could create something unique and outstanding with Ellie WordPress theme. You can change colors, fonts, layouts with just couple of clicks. Ellie WordPress Theme was built to fully support Elementor Page Builder so you can create your pages and content with drag & drop live editor without having to modify a single line of code. 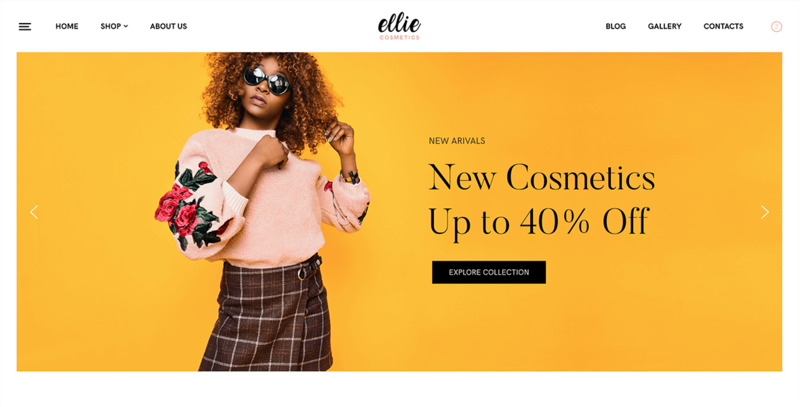 Ellie WordPress Theme fully supports WooCommerce.